Providing efficient delivery of services of various Government schemes to the people of Chhattisgarh. The department serves the needs of farmers, students, unemployed, weaker sections, entrepreneurs and Industry by providing a range of services like issuing a wide range of certificates essential for accessing a host of services and benefits ranging from credit, scholarships, community registration, birth and death registration, legal heirship, income status, mutations of land records, licences etc. In addition, Revenue and Disaster Management Department plays a vital role in the conduct of Elections under the superintendence of the Election Commission of India. Since its inception, Revenue and Disaster Management Department has often taken the lead during crises, be it man-made or natural disasters. Revenue and Disaster Management Department reaches out to all during disasters and plays a critical role in organizing rescue, relief, rehabilitation and resettlement to the needy. 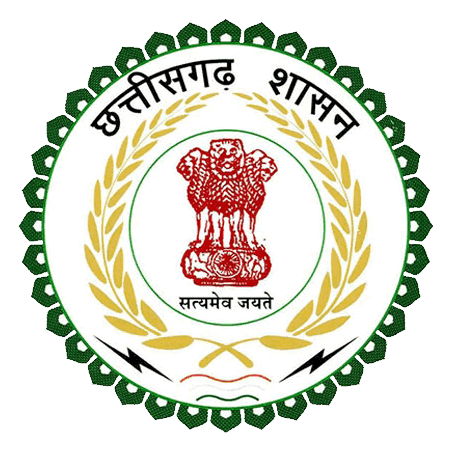 The department has since been renamed by the Government of Chhattisgarh as Revenue and Disaster Management Department acknowledging the centrality of the Department in the entire gamut of operations in disaster Management.